Congratulations to TODAY show co-anchor Hoda Kotb who revealed today that she has adopted her second child. “It’s a girl,” Hoda shared excitedly d during an on-air telephone conversation. The new baby is named Hope Catherine Kotb. Kotb welcomed her first child, daughter Haley Joy Kotb, via adoption in February 2017. Jones Day, one of the world’s largest, wealthiest law firms, was sued on Wednesday by six former female associates who accused it of engaging in gender and pregnancy discrimination by underpaying them, thwarting their advancement and pushing them out once they had children. 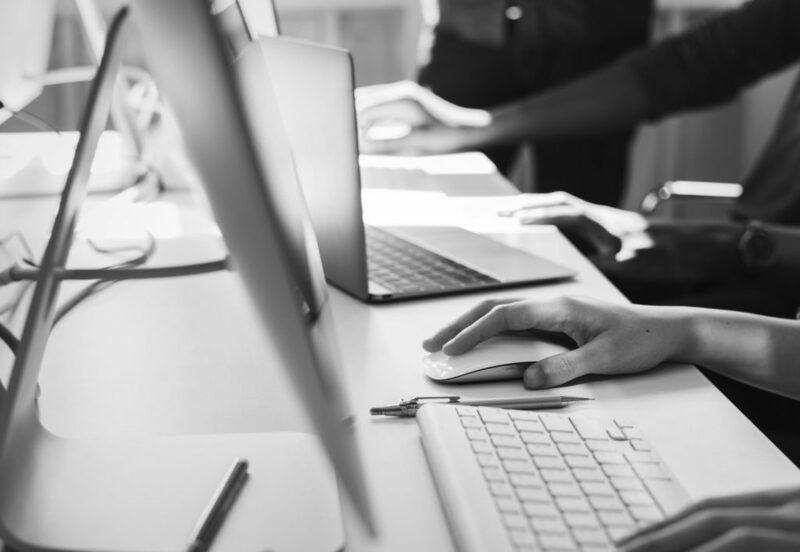 The lawsuit is the latest effort in a continuing fight to prevent employers in many fields from penalizing female workers for having children. Shahs of Sunset‘s MJ Javid isn’t the only Bravolebrity to get trolled during her pregnancy. Real Housewives of Orange County alum Gretchen Rossi has been battling fans trolling her in the comments suggesting that she really isn’t pregnant at all but is using a surrogate and faking it! The fit mom-to-be is carrying small and that is throwing fans off. To drive home the point, she angled her mobile phone to her tummy to further explain what she learned from her docs told her she isn’t showing as much. She dismissed the talk as “just silly” adding, “like, really, I’m gonna fake an ultrasound, I’m gonna fake a full-blown pregnancy? It’s just like some of your comments are ridiculous. Not to give all the attention to the haters, she ended her talk by shouting out the supporters. Rossi and her husband Slade Smiley announced that they are expecting their first child together in December after suffering a series of miscarriages and losses. 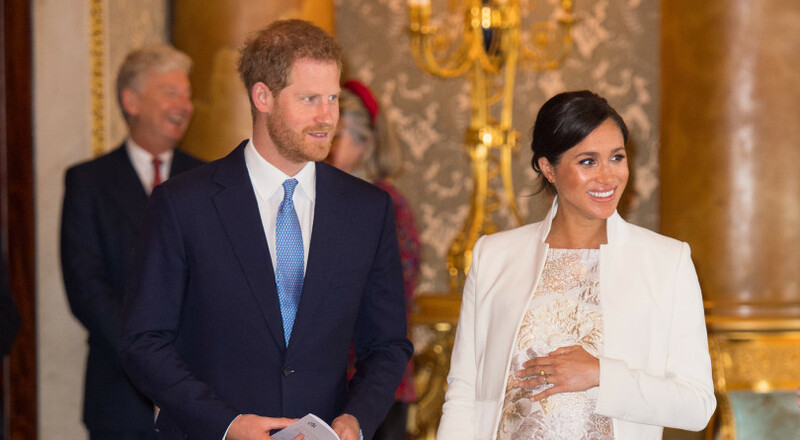 With rumors already swirling that Duchess Meghan of Sussex will be having an at home birth, it makes sense that the former Meghan Markle and her husband Prince Harry have announced plans to have a private birth. So there will be no photo opp like with Kate Middleton and her babies hours after delivery. There will be a photo opp later at Windsor Castle. Since Baby Sussex is so far down the line to be a future king, unlike Duchess Catherine and Prince Williams’ children, it’s not really a big deal to force the whole big show protocol. 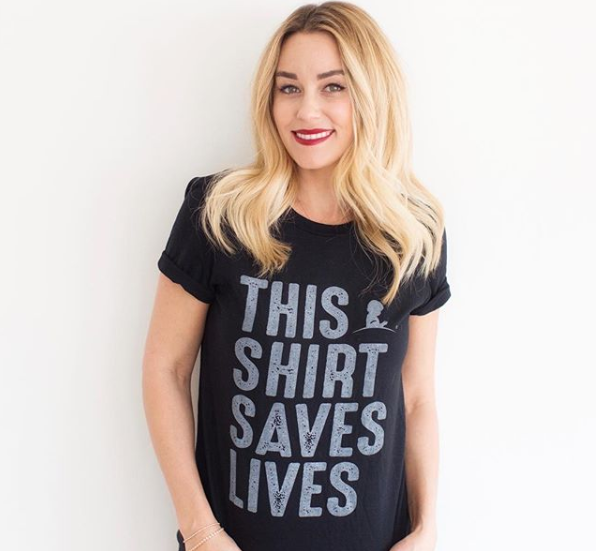 The same day that MTV released its trailer for The Hills: Beginning, reboot of its popular 90s docu/drams show, Lauren Conrad, who starred in the original, announced she is expecting her second child. Is this shade? Or Thunder stealing. Conrad is not going to be in the reboot but she is one of the more popular and liked member of the old cast. The former Laguna Beach star posted the news on her Instagram account. “It’s been hard to keep this one to myself! Very excited to share that our family will be getting a little bigger this year,” she wrote sharing the adorable pic of her cradling her belly. And the bump is quite sizeable so it is possible she is pretty far along in her pregnancy. This will be her second child. Lauren and her husband, William Tell, are already parents to 1-year-old son, Liam. Brandon Thomas Lee and Mischa Barton will join original cast members Audrina Patridge, Brody Jenner, Frankie Delgado, Heidi Pratt, Jason Wahler, Justin “Bobby” Brescia, Spencer Pratt, Stephanie Pratt and Whitney Port for the return of the iconic series “The Hills: New Beginnings.” Kaitlynn Carter, Jennifer Delgado and Ashley Wahler will also appear in the series, the MTV press release read. As a work-from-home mom and blogger, I have a little more time in my day to sneak in a quick trip to the gym or an exercise class before my children come home from school and I have to start shuttling them to various sports and music practices. Although I belong to one of those big chain gyms, I like to diversify my work out routines to prevent boredom and prefer to patronize smaller boutique gyms. The problem: In the county I live in there are not that many at all. In fact, a few years back, I purchased a Class Pass, a fitness disruptor app that lets you book unlimited exercise classes at various boutique gyms in your region for one low monthly price of like $99. Sadly, I had to cancel my membership because there were so few options available in my county it stopped making sense to keep it. I would book classes in DC or Northern Virginia or Montgomery County which seemed to have 10 boutique gyms per mile but would routinely arrive after classes started because of traffic, distance, parking and other issues. Every. single.time. It was a money pit. Fast forward a few years, and on my own, from walking my neighborhood and scrolling Instagram, I discovered that there are close to a dozen if not more boutique fitness studios right here in my county or very close to it. I’ve been to some but not all. 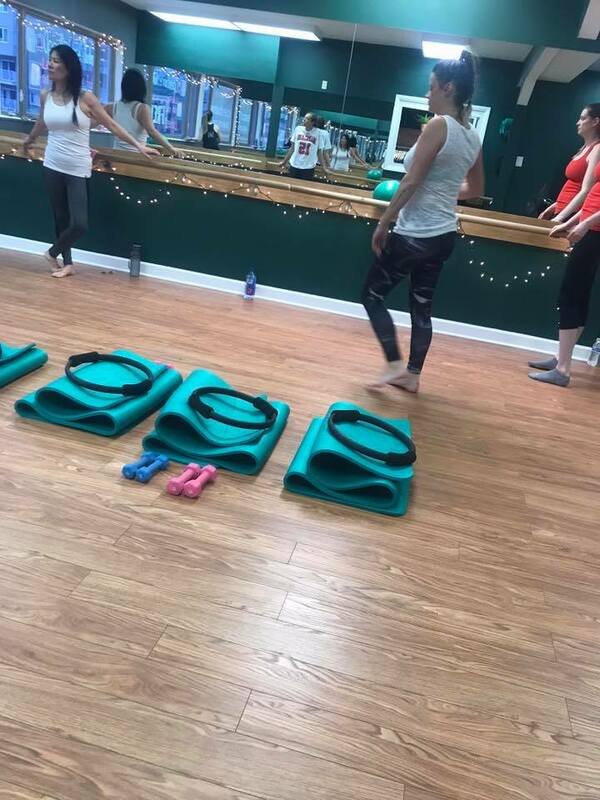 Open Barre Studios in College Park, Maryland is a quaint space located above the restaurants in a shopping center in the college town I live near and where I attended, the University of Maryland. It was opened recently in 2017 by MD alum Lauren Filocco who told Diamondback she struggled to find fitness options outside the university gyms. I purchased a first timer pass which allowed for unlimited class for the two weeks for like $30 I think. Now that price is $45 or you can take just 3 classes for the $30. Drop in price is $14 per class so that’s still a $14 savings. The staff is made up of a lot of students from the school as is most of the clientele. 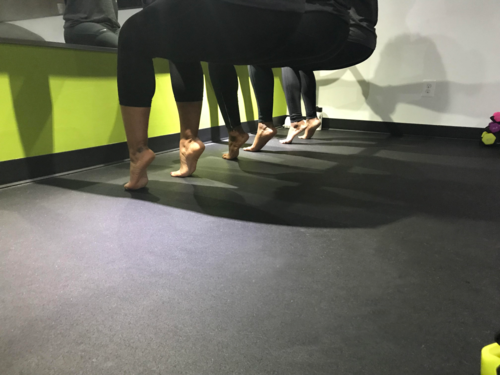 But there is a mix of stay-at-home local moms, retirees, and young professionals in the county who are excited to finally have a place to practice barre. I might be wrong, but I believe this is the only barre studio in the entire county of about 1 million people! Crazy, right? It has a ton of fun themed classes: Mommy and Me, Doggy and Me, Beyonce, 80s, 90s pop, sorority or fraternity, bring a significant other and more galore! Also, the best part is the price point is perfect, starting at just $5 for the Happy Hour Barre classes on Fridays starting 4:30. You cannot beat this anywhere in the tri-State area including Virginia and DC! Students (and Alums) get the discount monthly price of $75 for unlimited classes which cost $99 for non-students. I love this space and come as many times I can in given my and my kids’ hectic schedules. Again, the pickings are slim in my county and I do not know of any studios in any other part of the county other than Cross Fit Hyattsville! It is located in a spacious 5700 sq ft warehouse unit so there’s tons of room for a large pull-up rig, climbing ropes, rings, and 130 ft running lane that is also used for sled work, handstand walks, tire flipping and all the other crazy strength, conditioning and body building tools and apparatuses associated with Cross Fit training. Membership is more of a price commitment at $145 per month for 9 classes but you save $10 if you commit to 3 months. For $170 you get unlimited classes as part of a 3-month commitment but that price jumps to $185 if you opt for month-to-month. Don’t worry, you can check it out for FREE! CYCLED – I recently discovered this two studio boutique cycling and exercise space while waiting for my son and daughter to get out of swim practice. One is located in Takoma Park, DC near the DC, Prince George’s and Montgomery County borders so it is centrally located for people in my county to get to and right next door to a Starbucks you can get a jolt of espresso from before your ride. It also offers barre and yoga sculpt classes. I finally got to check out a complimentary class last month and loved it! I got a great work out and even though I came in dead last (there is a competitive part and they email you your standing after class) I really enjoyed the experience. The music was booming and kept me hype and energized. The intimate space made the experience climatic! Amenities include a towel at each bike for riders, spacious cubby lockers, a shower, coat racks and water station to refill a water bottle. The instructors are super nice, accommodating and tend to each individual student so you don’t ever have to feel intimidated or unsure if it’s your first class. 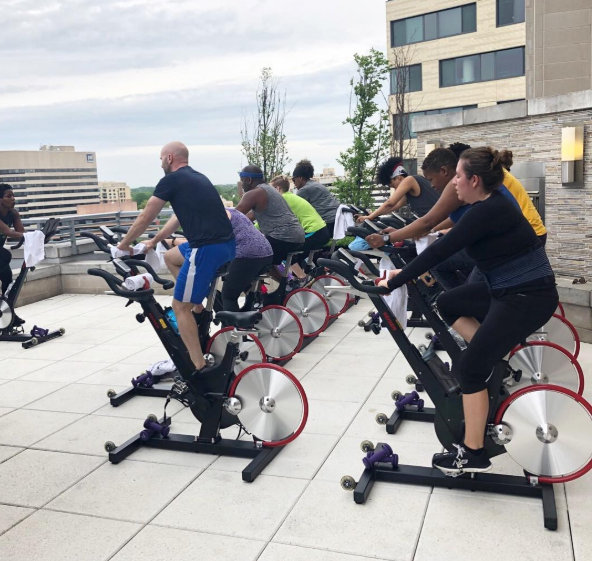 Rooftop spin classes at Cycled – Silver Spring! I also got a chance to later check out the Soca Ride at its Silver Spring location, Sundays at 9 am taught by Grace S and had a ball! It was just after Trinidad Carnival so really got me going playing all the latest hits by Machel, Mister Killah, Patrice Roberts, Super Blue and even a mix of high energy pop and reggae in there. The motto of the studio is “Less Cult, More Community” perhaps to take on the intense intimidation factor that occurs when newbies join a gym made up of die-hard fitness loyals to that particular gym. 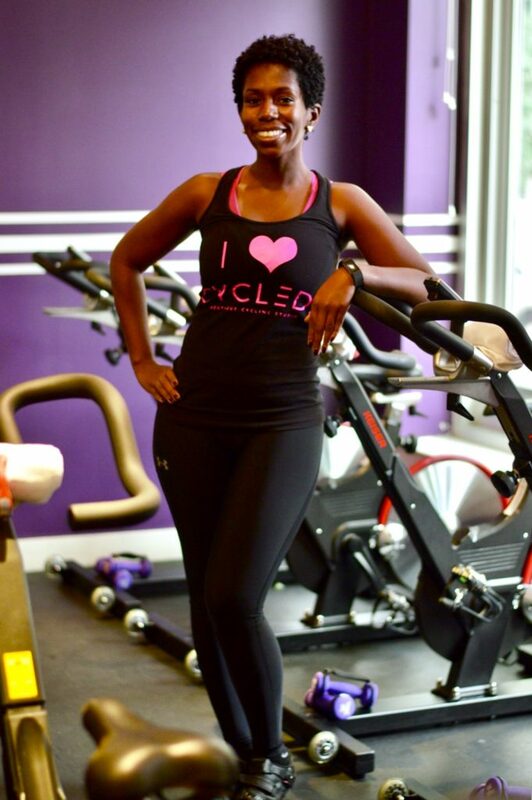 Dr Shayla Cornick started the studio with just 11 bikes at her Silver Spring location before opening a second studio in Takoma Park. 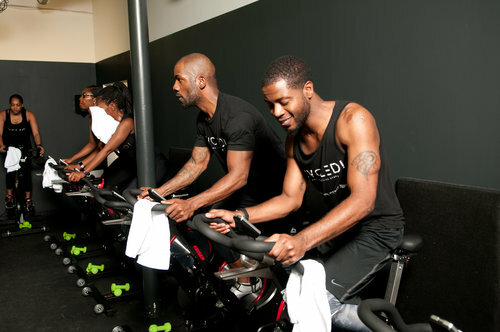 Prices start at $20 per drop in and they offer generous discounts, and have other free class offers, as well as a challenge to encourage members to partner up and win prizes for going on rides. 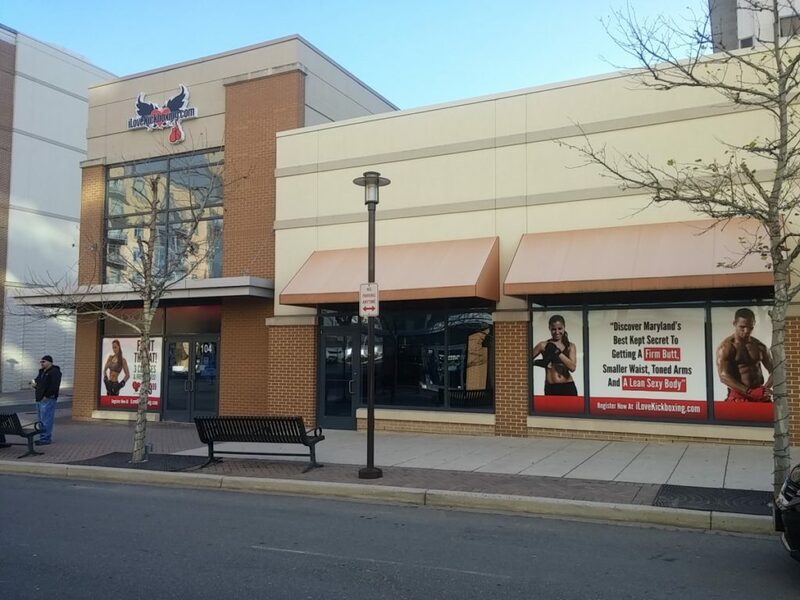 The iLoveKickboxing revolutionary system of gyms has a location in Hyattsville that I see always full of energetic members. The windows are blacked out by the dressing for privacy but I can still feel their power as I walk by. To start is steal: $45 that includes boxing gloves and there is always a deal for much less on Groupon. After an initial class, the price may jump slightly but by then, I imagine you’re hooked. I love kickboxing and have been meaning to try this spot out too for a while. I think I will soon. I took a class at My Body Shop back in 2015 on my Class Pass because it was one of like 3 studios in the county on that system (and still only 1 of three studios). The studio is spacious with cubbies in the back. 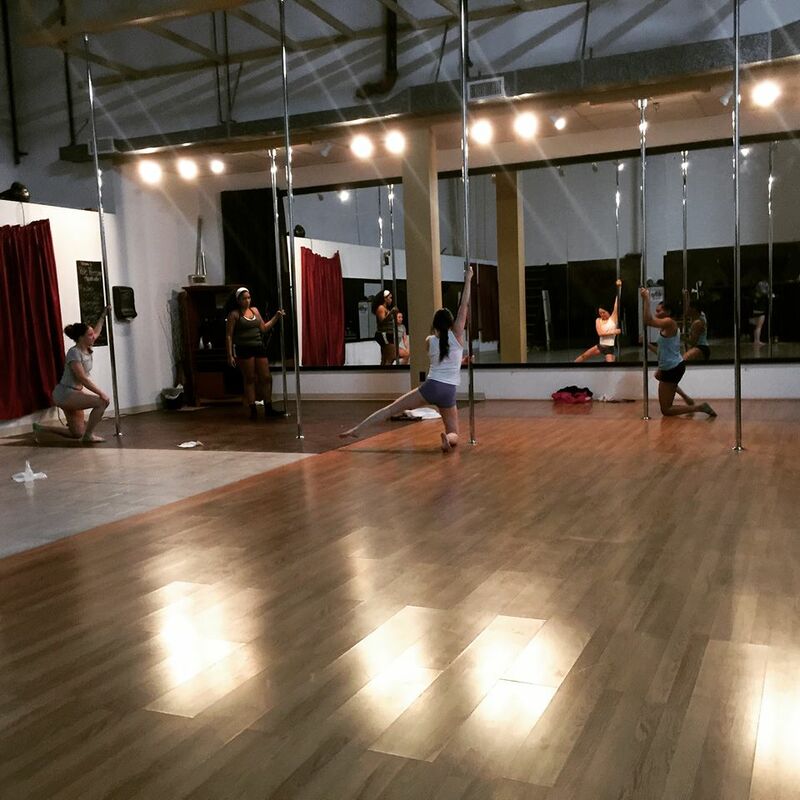 There are ample poles and silks and lots of mirrors to check your form. They also teach chair physics, twerk and other forms of dance here. The instructors were knowledgeable and nice but in the end, I found that it wasn’t the fitness routine for me because of my lack of faith in the pole and my upper body strength! ha! Classes are $27 each and packages start at $89! I think it’s still available on Class Pass. It hosts parties, workshops and has other fun events throughout the year and is located in the heart of Riverdale off 410. No contract monthly packages for up to 8 regular classes and $10 specialty classes that normally cost $30 each are available for $89 which brings the cost down per class to about $11 and change! That’s a great deal and will force you to attend to get your money’s worth! The only small gym I am aware of that is south of the Hyattsville, College Park and Riverdale area is Torch Gym in Capitol Heights! I’ve never been but am excited to see another part of the county have a boutique gym. It is relatively new as well and was founded in 2016! 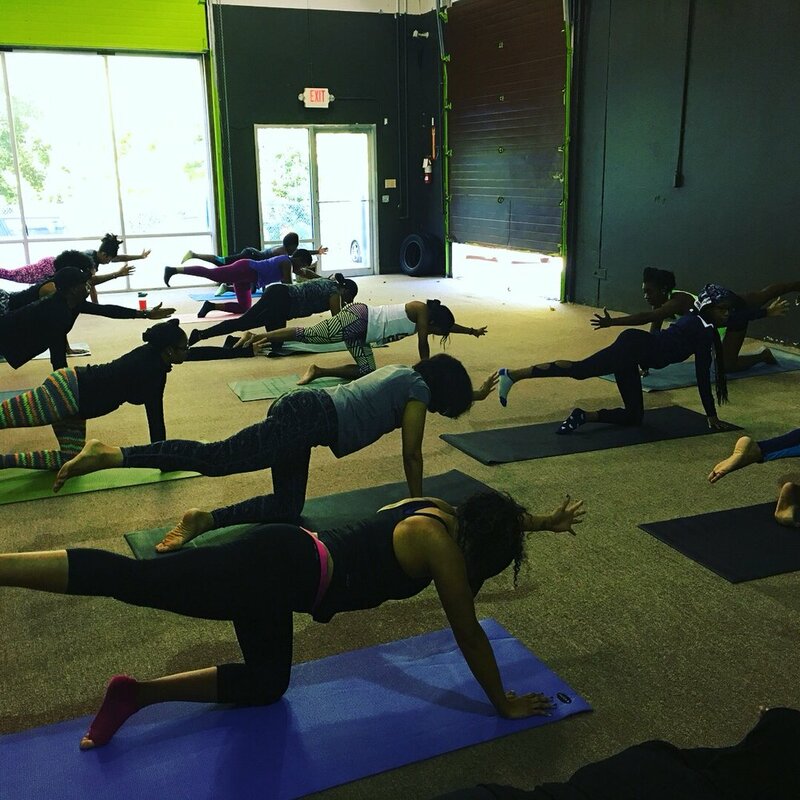 There are a few more yoga studio options in the county, with a lot of them heavily concentrated in the Hyattsville, Baltimore Avenue-Route 1 Arts District corridor. Bikram Yoga Works – Kendra Blackett-Dibinga owns this Riverdale studio that has been a regular staple in the community for several years. 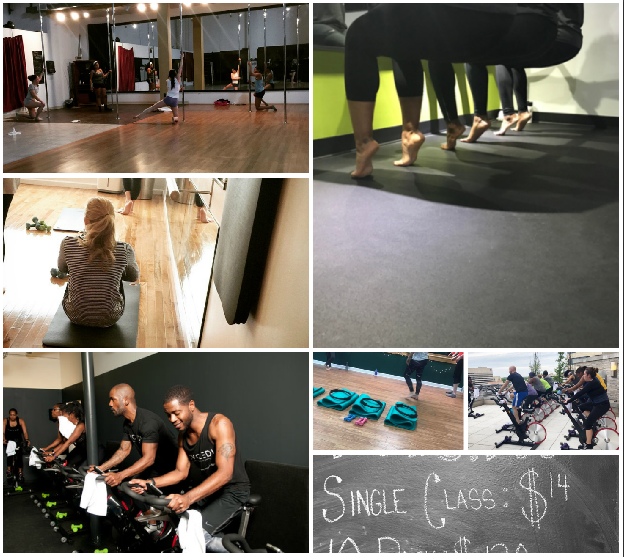 It started with hot yoga and recently expanded to include pilates. 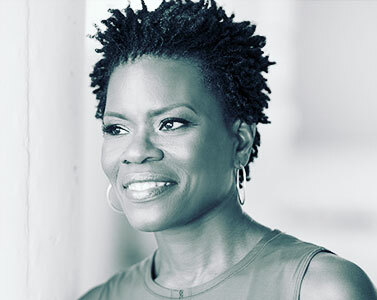 The studio started when Kendra’s husband and co-owner, Omekongo, who was suffering from chronic groin pain and residual basketball injuries, turned to yoga as a holistic, non-medicinal and non surgical option. 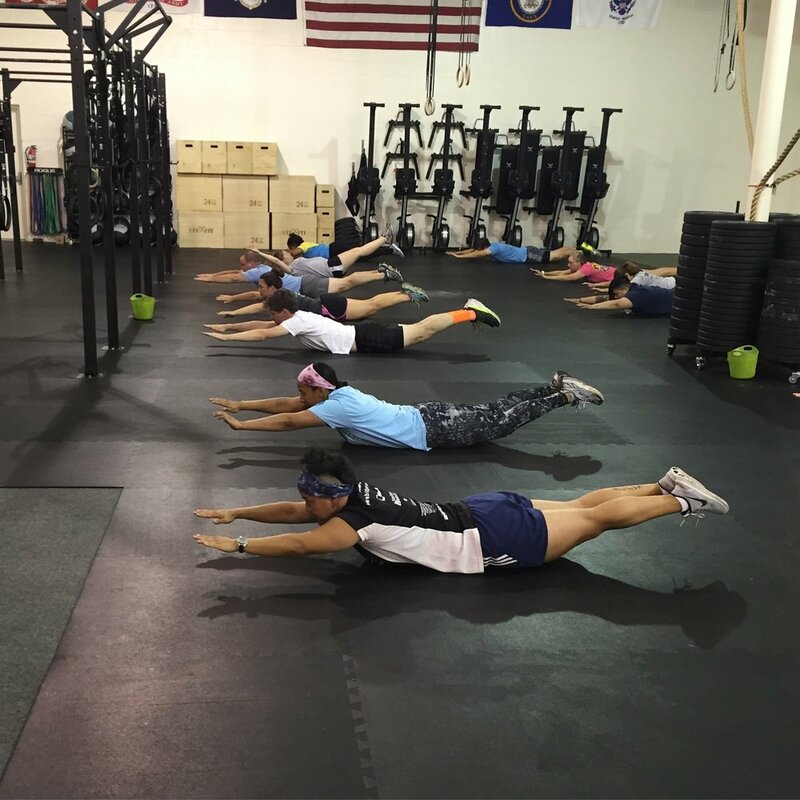 It now boasts 6 locations in the county and DC (and Boston) and elite athlete training options, cryotherapy, fascial stretch therapy and hot barre at its Ivy City locale. Classes start at just $10 per month and new students can get unlimited access at an introductory offer of just $45! Love Yoga Studio is a nurturing family-friendly space in Hyattsville, Maryland that is also relatively new. Classes are capped at 12 to ensure max attention from instructors. The prices start at $17 but you can get an unlimited pass for a week for just $3 more! That’s a bargain and great incentive to squeeze in as many sessions as you can that week. Yoga Works is a community studio located three blocks West of Route 1, nestled in Hyattsville’s Historic District with a view of Gallatin Street Park. It caters to families of all ages, and especially neighborhood regulars. Its certified teachers offer classes in Vinyasa, Hatha, Prenatal Yoga, Pilates, and our newest additions, Yogalates and Feldenkrais. Classes are reasonably priced at just $15 per class and $130 for a 13 weeks. It only accepts Cash or Checks. Interesting limitation in this digital world but alas, it is what it is. 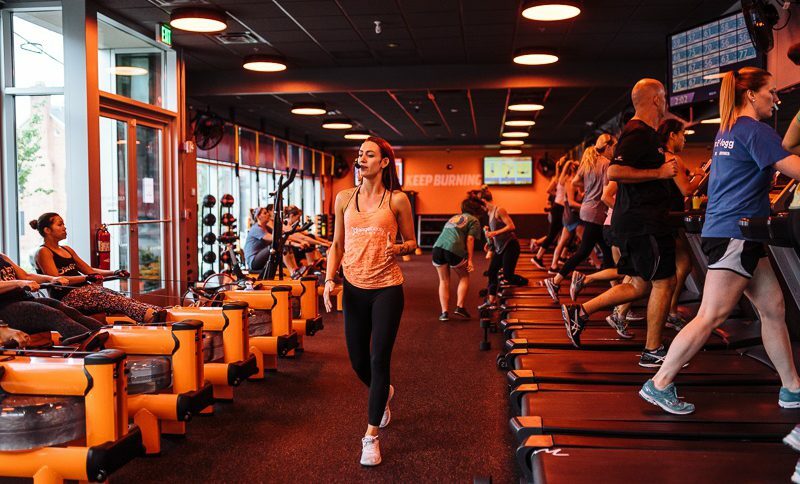 Orange Theory is not a boutique spot but rather a very popular chain. It has a national reputation and just opened up one of its newest locations on Route 1 in College Park. It is billed as an experience: “a science-backed, technology-tracked, coach-inspired group workout with personalized results…led by a personal trainer, this hour-long HIIT class incorporates cardio, indoor rowers, weight training blocks, and floor exercises designed to give you results from the inside out for a longer, more vibrant life.” Wow! Okay. Sure. I haven’t gone to this one either but wanted to put it out there as an option. 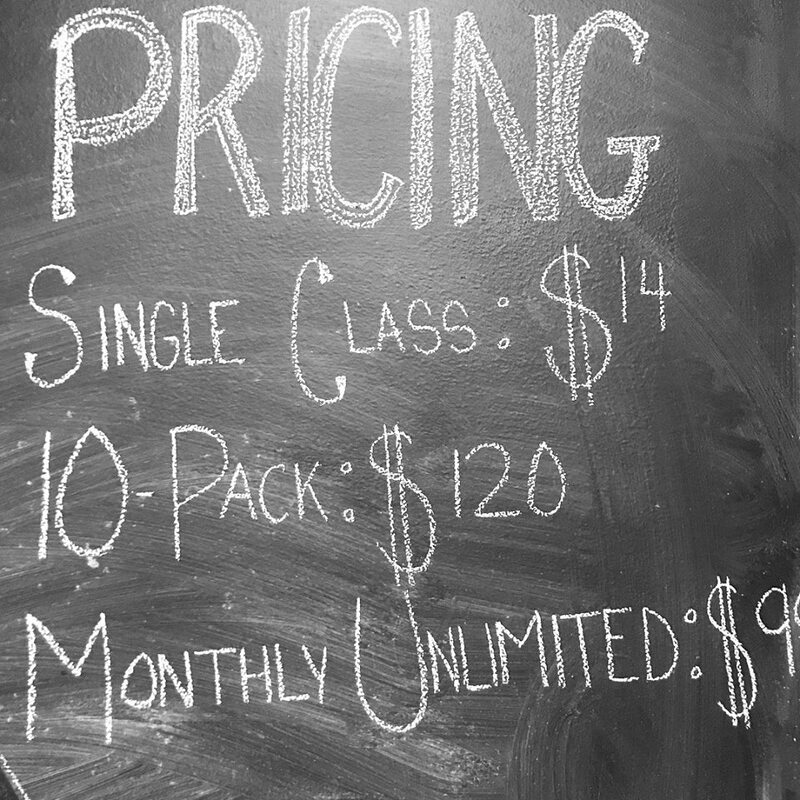 It’s a bit pricier at $28 per drop in class and $225 for a 10 pack session. I sense that members are full in similar to Soul Cycle and other trendy national gym chains. That is it for now! I am happy to update this post if any of the owners spot any discrepancies. Also, I’m happy to append it with my own personal experience later. Revisit Aoki Lee Who Got Into Harvard On Her Own, Really! Back in 2016, I did a post about Aoki Lee, the youngest daughter of Kimora Lee Simmons and Russell Simmons commenting on how she rarely shows images of her face on her Instagram page compared to her sister, one year old, Ming Lee who is fine flossing and stunting on the gram…like their mom! My intent was not for the post to be a take down but a social commentary on the reason I think she did hide her face: to shield herself from the ever present scrutiny of members of the public who cannot help themselves but comment on her beauty. On one hand, it gives them access to fans and helps them prove their brand relevance and importance by enabling them to quantify fans. It can be used as a tool to keep them famous and relevant. On the other hand, social media make it too easy to get direct contact with people in the public eye and along with the good of being able to show off their filter-free and authentic selves, celebs also open a window and let in all the insecure, petty, jealous and downright meanies who love to troll and diss them too. I apologize for this headline and the spin which I now think is a bit harsh, overly critical and the wrong tone. And now the 16 year old is off to Harvard! She shared an Instagram video with the news that she got accepted even though she still has a full year of school left. 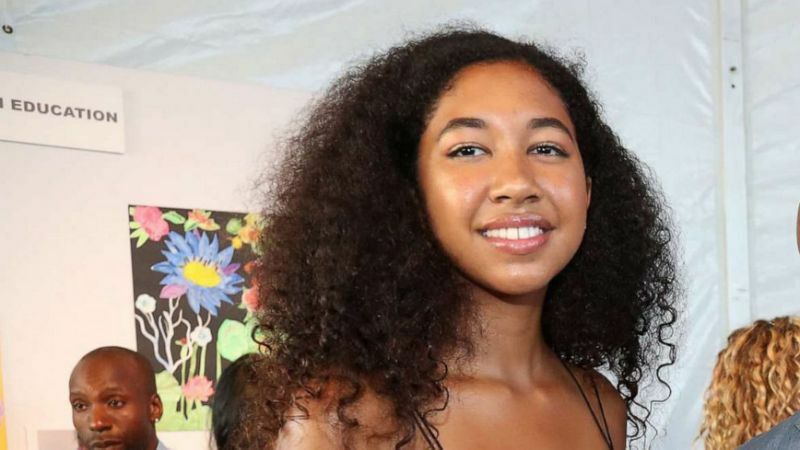 Aoki Lee, whose father is Russell Simmons, posted a similar video of her acceptance news. In the video, Aoki’s stepfather, Tim Leissner, is standing next to her. Just last year, Kimora graduated from the University of Hartford with a business degree. Aoki will join Harvard’s Class of 2023. Women with pregnancy-related diabetes are at higher risk for developing cardiovascular disease in the decade after childbirth, a research review suggests. While so-called gestational diabetes has long been linked to an increased risk of heart disease later in life, some previous research suggests this risk may depend on whether the condition evolves into type 2 diabetes that persists after delivery. 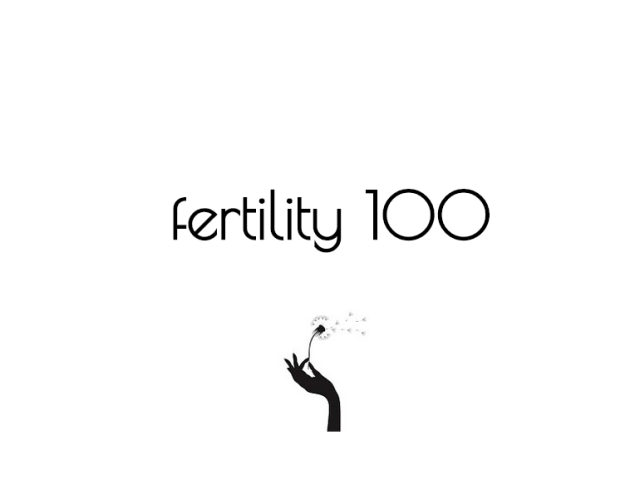 Researchers examined data from nine previous studies with almost 5.4 million mothers. Overall, about 8,000 women with a history of gestational diabetes experienced cardiovascular events like heart attacks and strokes, as did more than 93,000 women without this pregnancy complication. “This study demonstrates that women with gestational diabetes have a 2-fold higher risk of major cardiovascular events than their peers,” said senior study author Dr. Ravi Retnakaran of the University of Toronto. Compared to women who didn’t have gestational diabetes, those who did had a 2.3-fold greater risk of events like heart attacks and strokes within the first decade after giving birth. Our fave 90s angst grunge crooner Alanis Morissette is expecting her 3rd child at age 44. The “You Outta Know” singer announced the news Monday evening to her close to 400K Instagram followers. 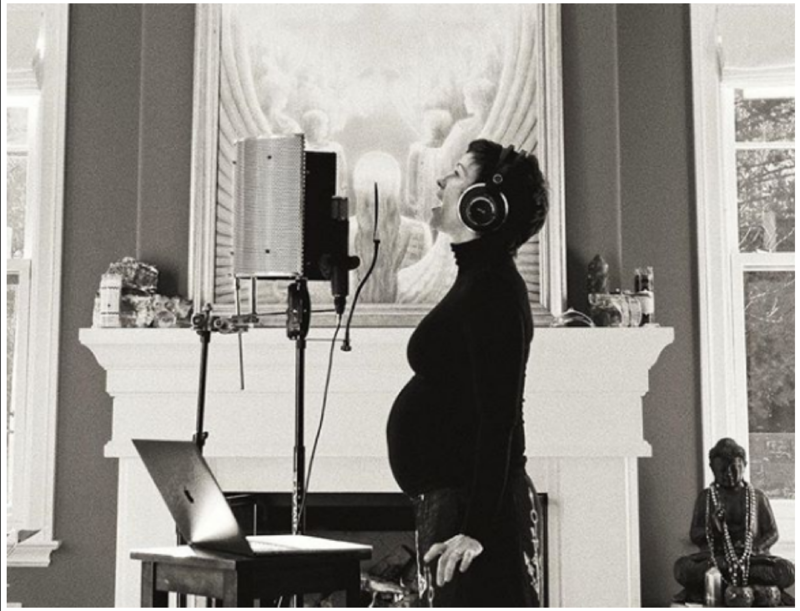 “[S]o much NEWness…” The Grammy-winning recording artist captioned a black and white photo of herself singing into a microphone with hearts and the praying hands emoji following it, and wearing a black turtle neck with her baby bump clearly visible. The singer already has two children – 1-year old daughter Onyx, one, and 8-year old son Ever with husband Mario Treadway. This would be her second baby after age 40 for the 44-year old, and updates my growing list of 56+ celeb women who gave birth after age 40. Congrats to singer Kelani who welcomed her daughter this weekend. 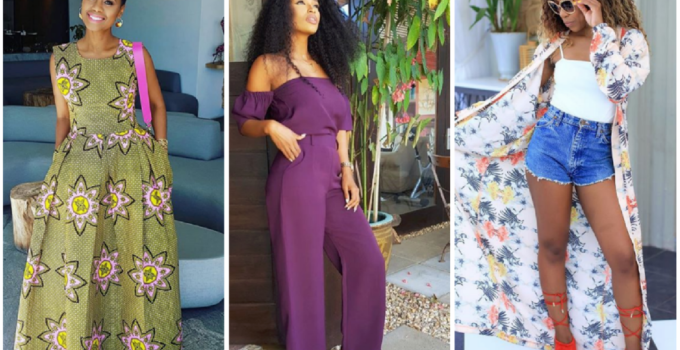 The singer-songwriter shared the news in an Instagram post revealing that her daughter Adeya was born over the weekend. “We just wanted to say thank you to everyone who sent well wises, love, and support in all forms while waiting & working to bring Adeya earthside,” she captioned an up close photo of a baby blanket. Congratulations, Kehlani! She announced her pregnancy last October 2018 and has had a couple of baby showers including some with beau boyfriend Javie Young White. Her new mixtape While We Wait arrived last month featuring 6lack, Ty Dolla Sign, and others. It follows 2017’s studio debut SweetSexySavage.